Lorraine oversees all financial functions and provides high-level financial counsel to the firm. In addition, she also manages benefits and compensation for the company. Prior to joining Davis & Company in 1997, Lorraine spent eight years as Controller at Larry Tucker, Inc., a direct-mail advertising firm in Woodcliff Lake, N.J., and nine years as Senior Accountant at ASARCO, Inc., a precious metals company in New York City. 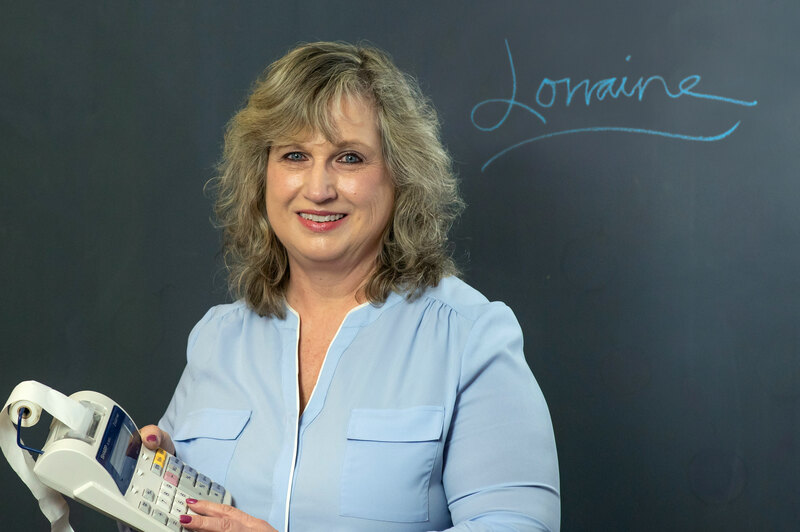 Lorraine received her bachelor’s degree in Accounting from St. Francis College in Brooklyn, N.Y. Since the employees at Davis & Company are my internal clients, I feel most satisfied when I’m able to offer a great, comprehensive benefits package. Alison Davis is my inspiration. Throughout the 20 years I’ve been with the company, I continue to admire and respect how Alison has grown the company into the industry leader it is today. Cashier/Bookkeeper at Key Food Stores. I grew up in the best place to live in New York: Park Slope, Brooklyn. Summer weekends are spent relaxing by the pool or beach down the shore. All other weekends are still spent relaxing in a different environment! The Jersey shore…more specifically, Point Pleasant Beach, N.J.